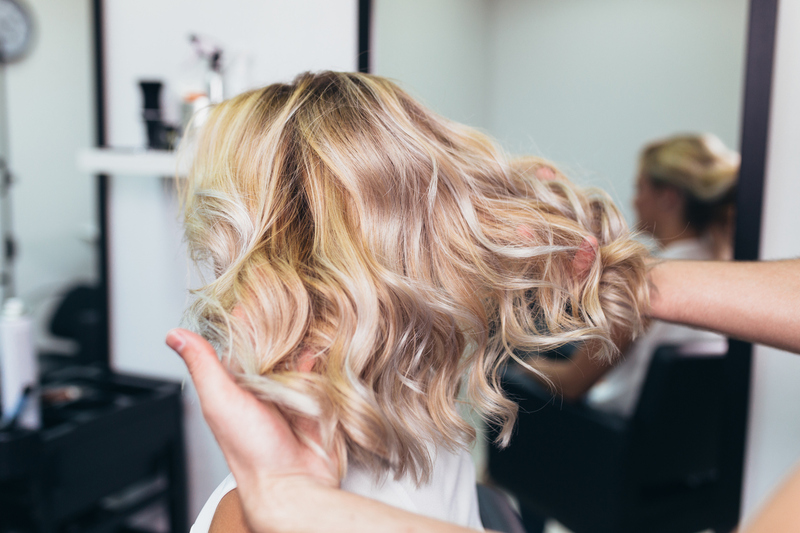 If, like us, you live for the latest hair trends, you’ll agree that along with picking the right hairstyle, choosing the right hair colour can be an equally difficult and important decision to make. With countless hues and tones available to us, choosing the right colour just got a whole lot harder. 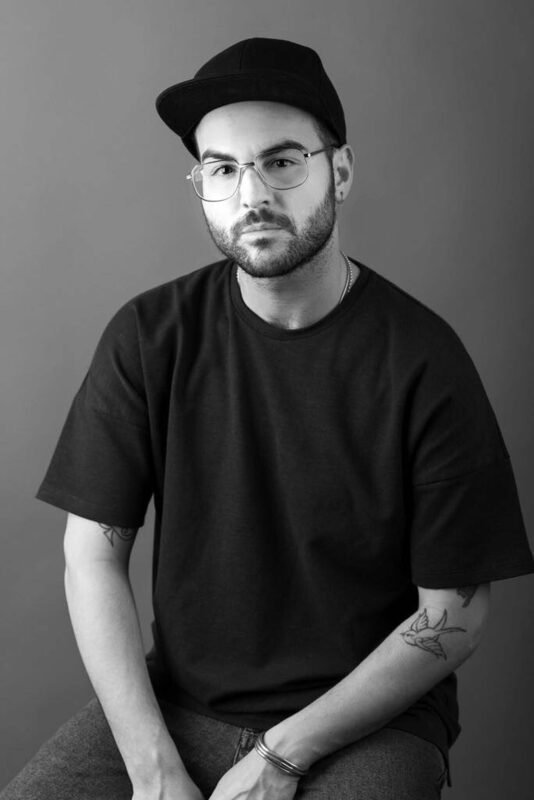 It may come as no surprise that our Creative Director, Kieron Fowles, talked to us about our emotional attachment to hair colour and how it reveals aspects of our personality in ways we probably had never considered. Kieron believes that even the smallest change in hue can result in the difference between a dowdy looking skin tone and a radiant complexion. It’s probably a good idea to clarify the difference between colours and tones at this point. 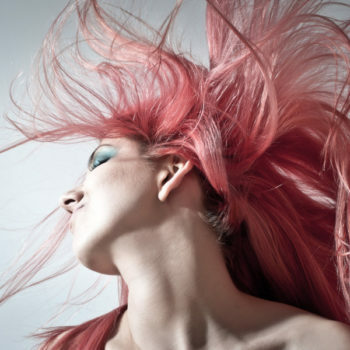 A colour is dye that changes the colour of hair whilst toner counteracts any undesired hues in the hair colour. 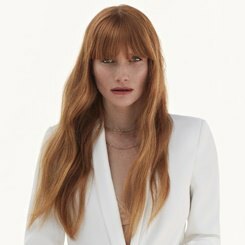 Hair colour is unique to everyone, to the point where even the exact same shade on the same natural hair colour can equate to different results. Natural hair colour depends on the ratio and quantities of two proteins: eumelanin and phaeomelanin. 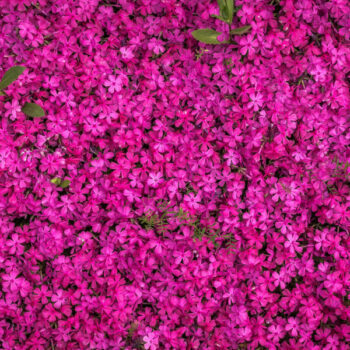 Eumelanin is responsible for brown to black hair shades while phaeomelanin is responsible for shades of blonde and coppery reds. The absence of either type of melanin produces white or grey hair. The proportion of these proteins in our hair are a good indication of how your chosen shade will show up – but of course there’s no way of knowing this prior to dying your hair! So, it can be difficult for colourists to predict the exact tint your chosen shade will transition to until they apply the colour. You’re forgiven for thinking that choosing the right shade is a struggle – because it really is. 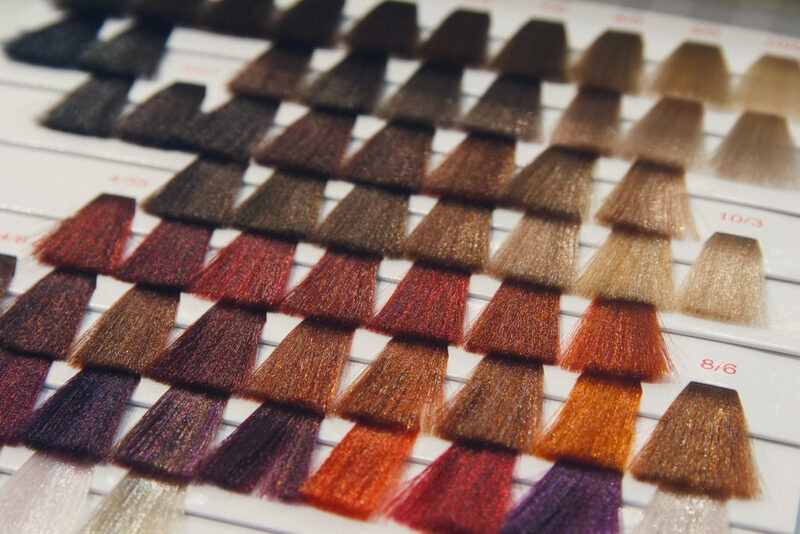 However, you can take solace in the fact that there is a colour in every category to suit us all and our expert colourists are here to help you find the perfect shade. With so many colours to play with, it can turn out to be quite fun going through all the shades, hues and tones, especially when you’re looking to embark on a complete colour change. There are two main factors our stylists take into consideration when helping you choose a colour: your eye colour and skin tone. 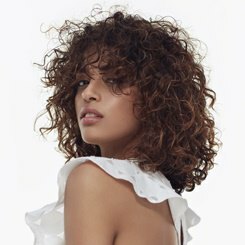 At Regis we always recommend a detailed (free) consultation prior to your appointment so that your colourist is given an opportunity to examine your hair and help you make the right choice – the final decision however, is entirely down to you. A growing number of our senior colourists are now Master Colour Experts (MCE), an industry recognised qualification awarded by Wella Professionals. (Learn more about our MCEs). 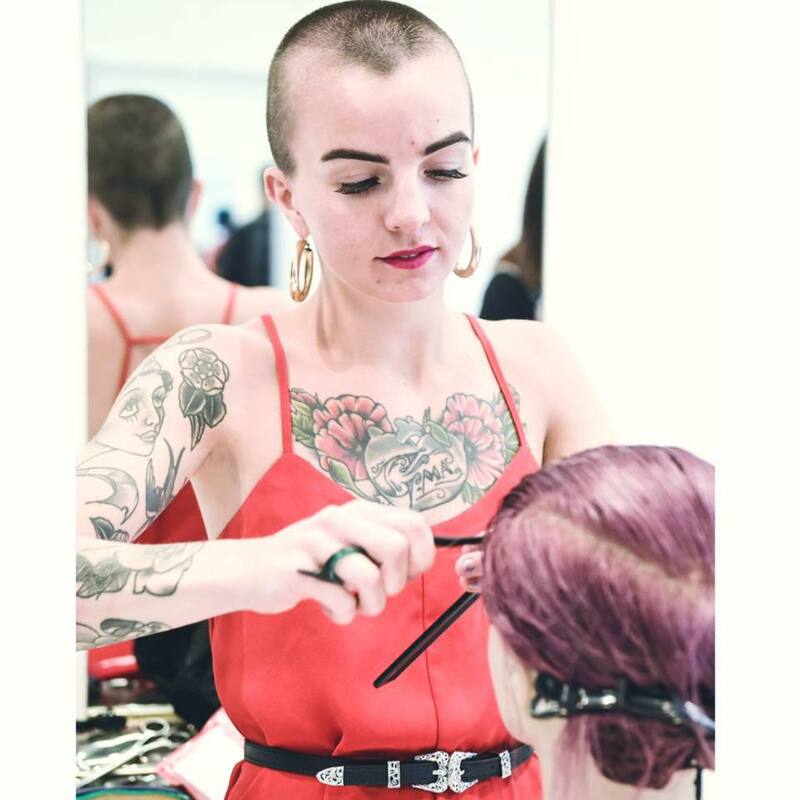 We understand that handing over the reins of such an important and personal aesthetic can be tough, however it’s important that you consider the expert opinion of your colourist and take on board the advice given to you. 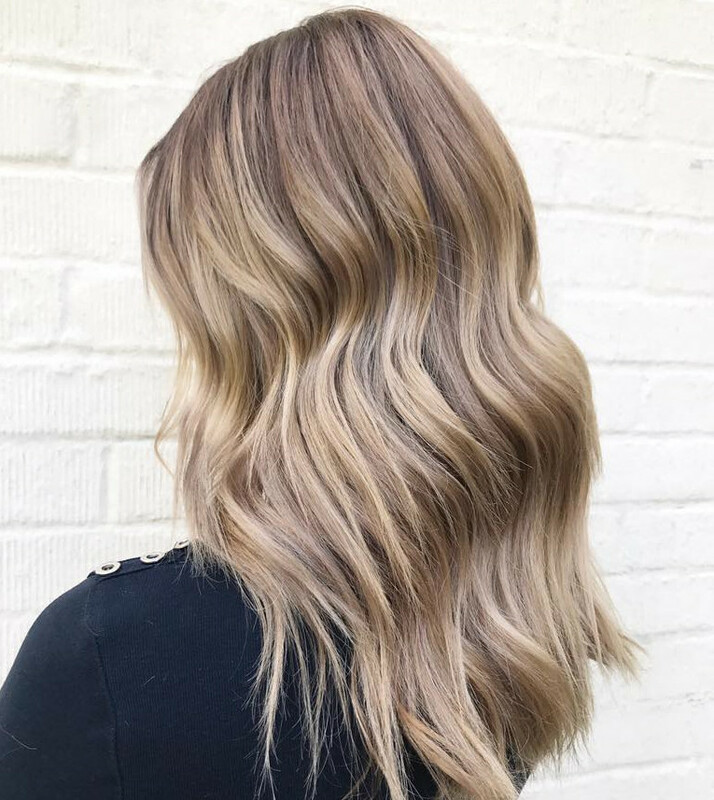 The trick to remain looking youthful is to keep hair colour looking modern, so whilst it’s important to explore different options within your chosen colour palette, don’t immediately reject change or recommendations you may not have first considered. Kieron explains how provided you choose tones that best compliment your skin, you can still have a radiant complexion even if you select an entirely different colour. 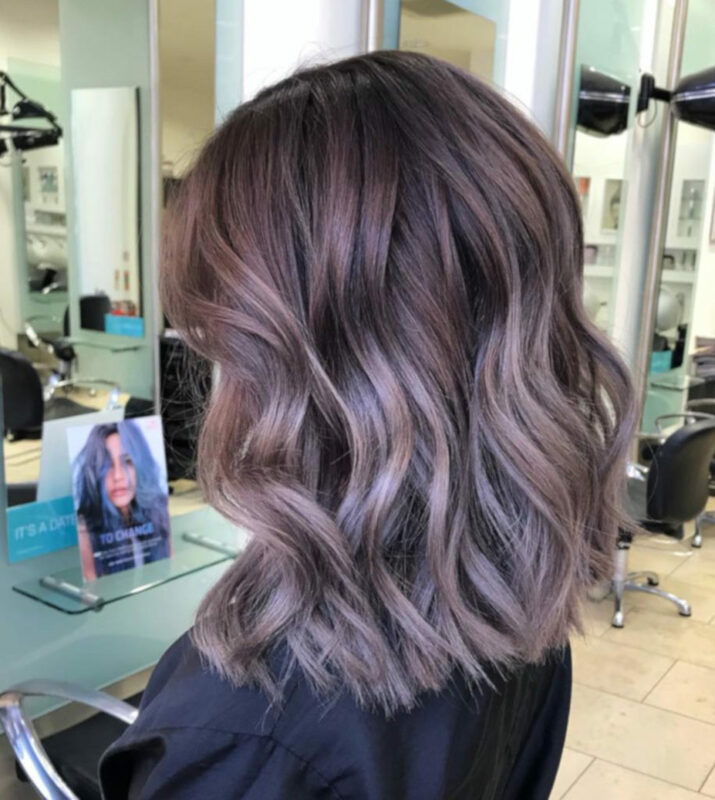 This is a great piece of advice if you’ve always wanted to change your hair colour to coincide with changing seasons but have been concerned about looking washed out. 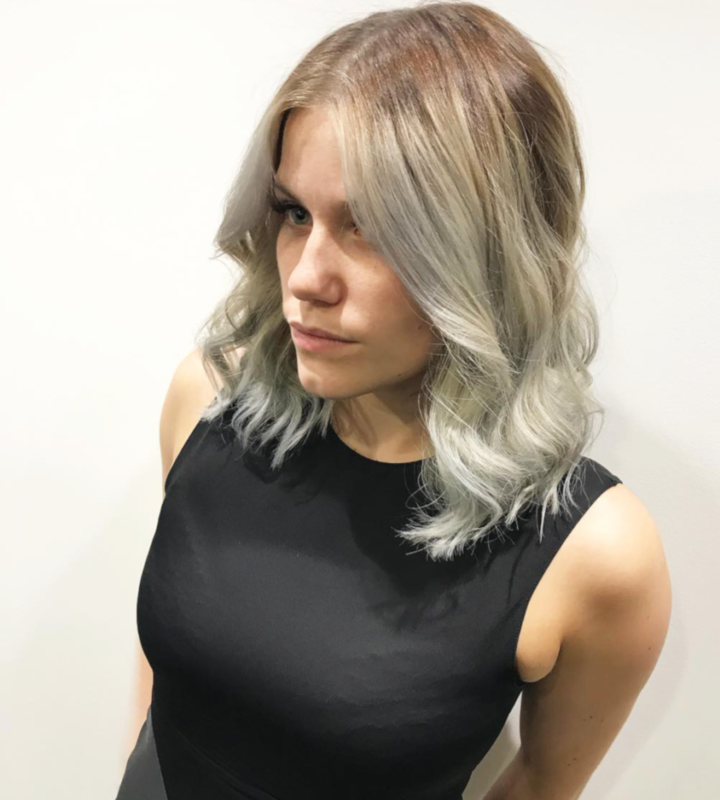 When it comes to finding the right colour tones for aging hair, Kieron suggests that we need to let grey shades influence how we move towards a particular colour palette. “We lose pigment in both our hair and skin tone, so getting an expert colourist to evaluate which colour is most suitable is really important. I recommend having a really good review of your colour at 40 and another major reassessment at 50. In my opinion, if your grey hairs are concentrated around the face, I feel that it is much better to keep your hair on the lighter side so that re-growth is subtle and less noticeable. If you’re suffering from pigment reduction around the front of the hairline, it’s better to accentuate rather than conceal it. 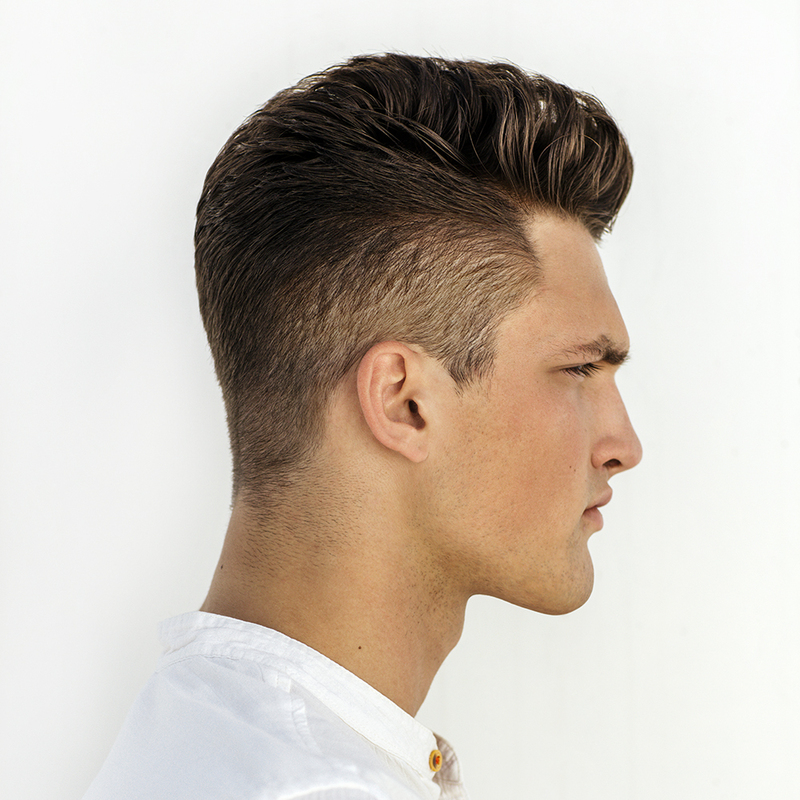 Adding cinnamon or caramel highlights to the hairline is a great way to stay looking radiant and youthful”. 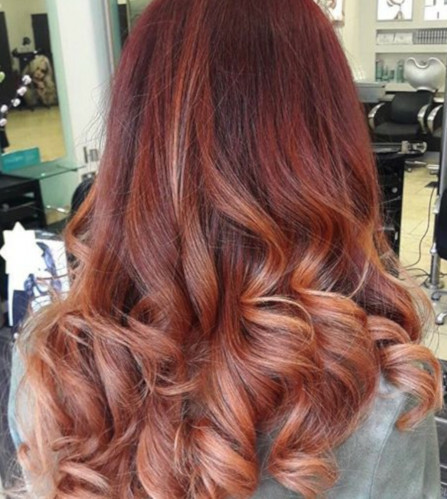 Consult with our expert colourists (for free) and discover the perfect colour for your hair. Find your local salon and book in now.